Having lived in Hong Kong for a long time now, we’ve had to meticulously learn how to store our items. The days of having 4 sets of drawers in the kitchen, a walk-in wardrobe and a proper shoe cabinet are gone. Instead living in our shoebox has really forced us to have “less” and cherish the items we have now. However, as much as we minimize, downsize and organize our items, there are occasions where we need more space. So what do we do? Now it’s important that this is used for seasonal items like linen or winter boots and coats. You don’t want to jam stuff underneath because you’ll soon find out you’ll never take them out again. Make sure the items are easily accessible. 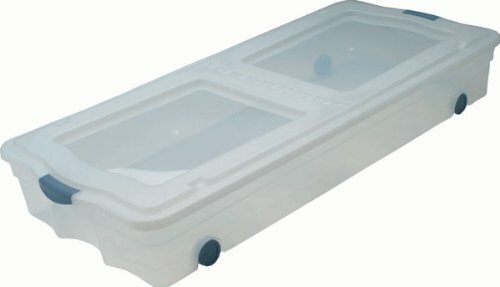 Clear roll out bins are a good option. 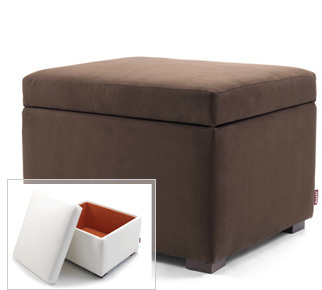 A perfect place to keep extra throws and pillows. Double duty furniture is a must in Hong Kong. IKEA and Pricerite have a few nice options. 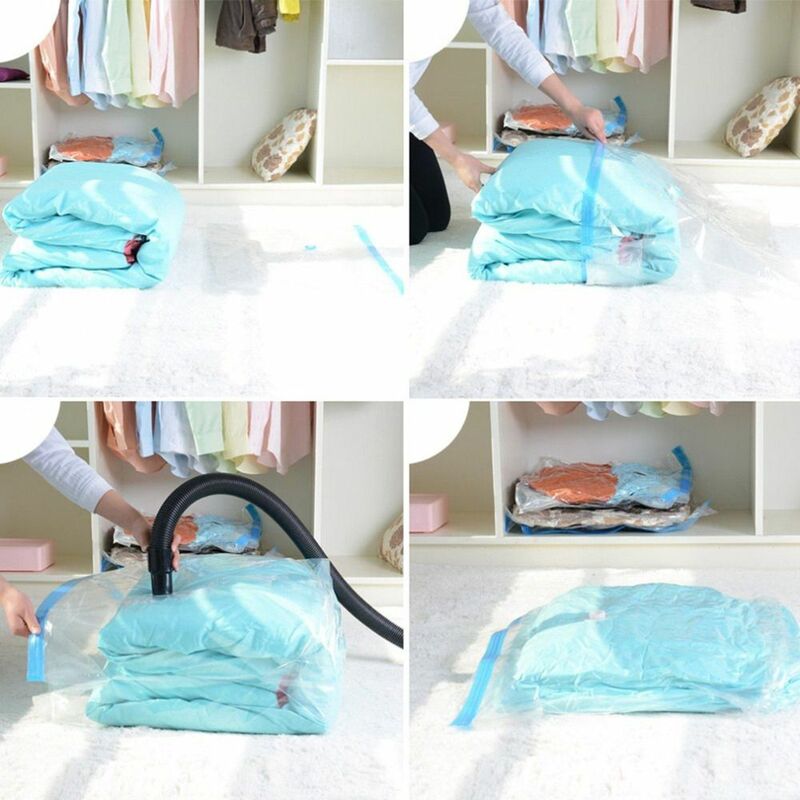 We absolutely love vacuum bags and they are perfect to use with the two above ideas. Winter items are puffy and fluffy. Simply “VOOOOOOOOOM” and in a matter of a few seconds they’ll flatten out, instantly creating more space. These are a must have in Hong Kong and you’ll find these in Apita, Aeon and Living Plaza. We wrote a short blog entry regarding the benefits of hanging your items. But just to refresh your memory, anything that you are able to hang will save you vital physical footprint. 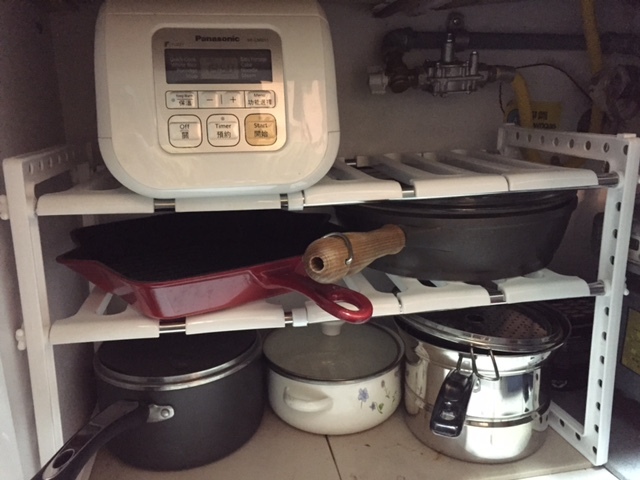 Do you stack your pots and pans? 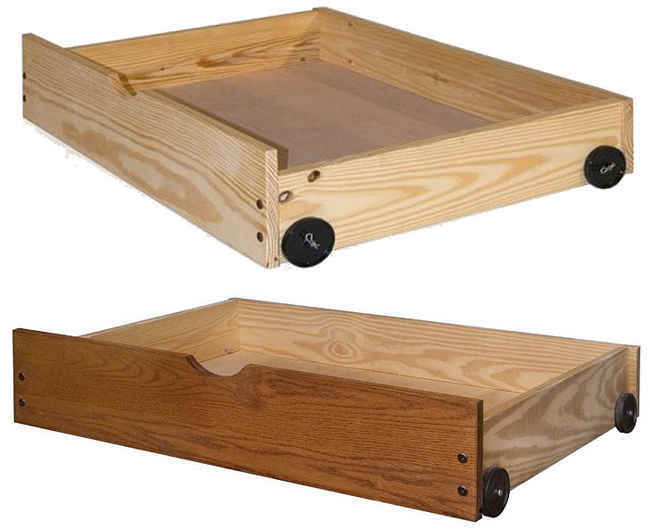 Feel frustrated about unstacking your pile of baking trays? A great solution is adjustable shelving. 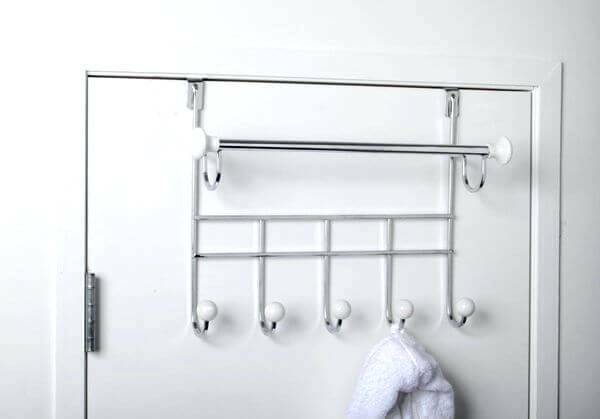 A simple adjustable system like the picture below will save you from feeling super cramped when getting your items. We found this system on Groupon, but have seen this in Wing On Department store. It’s pretty cheap too at around 150-200HKD. 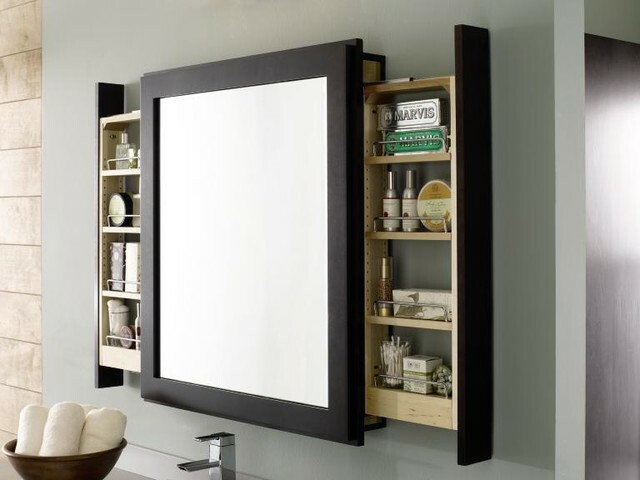 If you ever buy a mirror, try to have storage behind it. From medicine to earrings, they are important for storing little knick knacks. You think we were done, but lucky you here is a bonus smart small space storage idea. 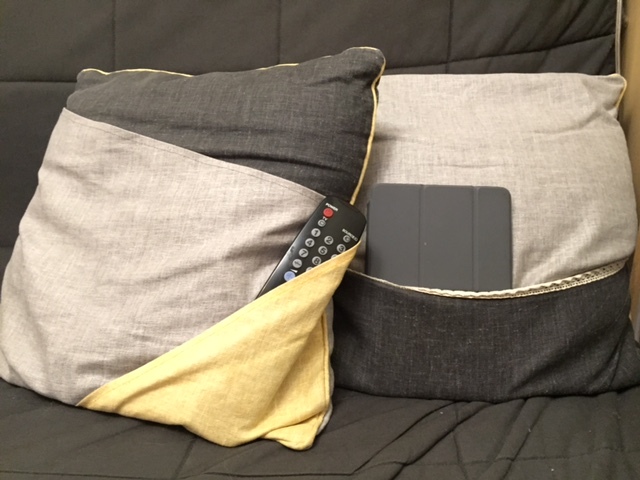 A pocket pillow is great for remote controls and iPads, clearing essential footprint off your tables. We got ours at Pricerite.